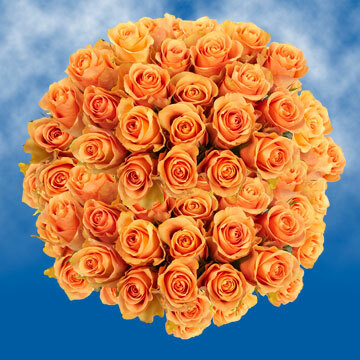 The Cuenca Rose, a peach colored floret, is a stunning and vibrant blossom that blooms into a full star shaped bulb. 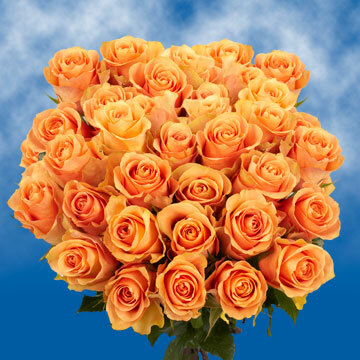 The Peachy Rose is an elegant and pleasant looking floret that can enter any bouquet to add a light touch of vibrant color and warmth to the arrangement. The Cuenca is perfect for spring and summer inspired events such as graduations, family reunions, and of course weddings. 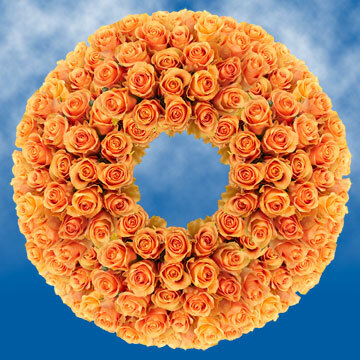 It is a symbol of new beginnings and of great and joyous things to come. Guest of your next event should feel a sense of unity and of bonding. 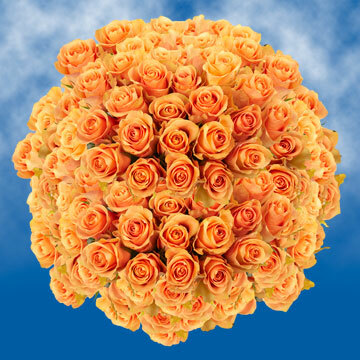 When Cuenca blossoms are placed at business events employees should feel an inspiration to tackle new challenges. Also it is a welcomed addition to any banquet or event. 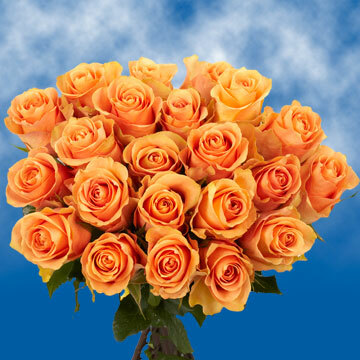 At Globalrose.com we use fortunate to have greenhouse located in regions with the world's best climate. 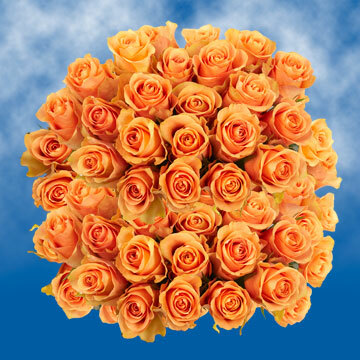 Fortunately for our customers Globalrose.com is dedicated to providing you the Peachy Rose all year round. We are glad to be in partnership with FedEx an industry leader in shipping, who is world renowned for shipping excellence and quality. Each product is carefully packed to insure that the freshness of your entire order stays that way on its journey to your doorstep not matter how far away that maybe.